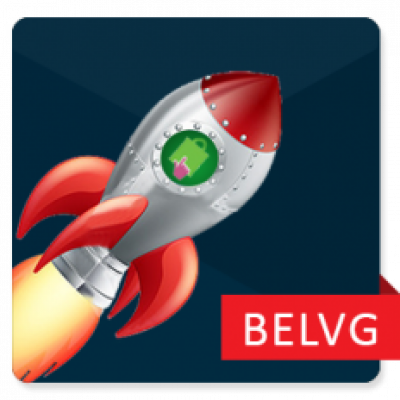 Speed up your Prestashop store and improve its ranking in search engines with this incredible tool. Flexible caching options with the possibility to cache any page, configurable lifetime, reduced operating costs and fantastic performance! 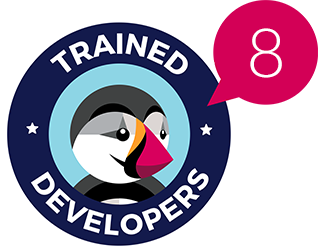 Increase your site's speed dramatically with Prestashop Full Page Cache. A fast site places higher in search engines and directly makes profits higher than ever. 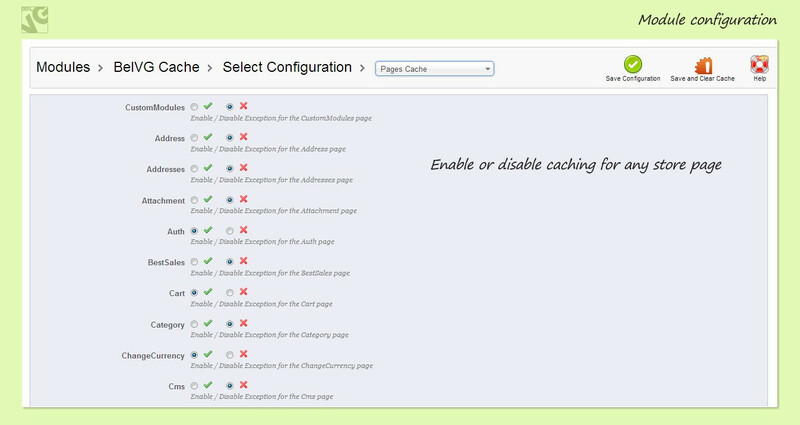 Enable or disable caching on any page of your eShop. 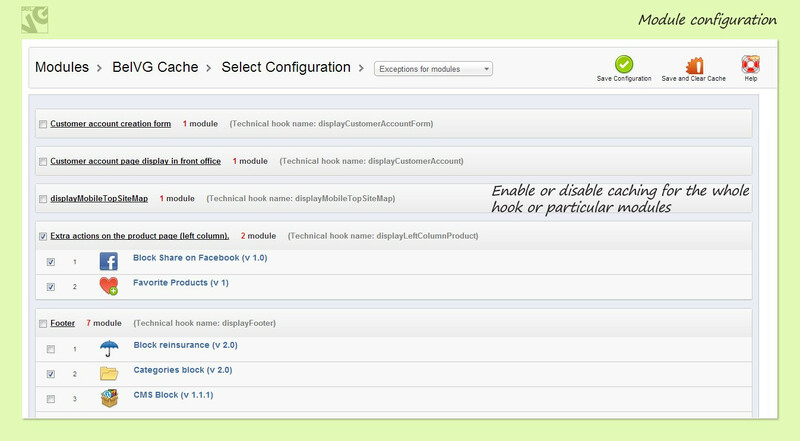 Select a hook or specific modules to be cached. Enter the cache lifetime and enjoy a significantly boosted website performance with pages loading twice as fast as before. Speeding up websites is important - not just to site owners, but to all Internet users. Faster sites create happy users, Google internal studies show. When a site responds slowly, visitors spend less time there. Faster sites don't just improve user experience; improving site speed also reduces operating costs. That is why Google considers site speed when ranking websites and determining how many pages to crawl. Prestashop Full Page Cache not only improves your ranking in search engines, but also enhances user experience on your store.